We have a silly puppy who is growing like a weed. She is very sweet but very silly. 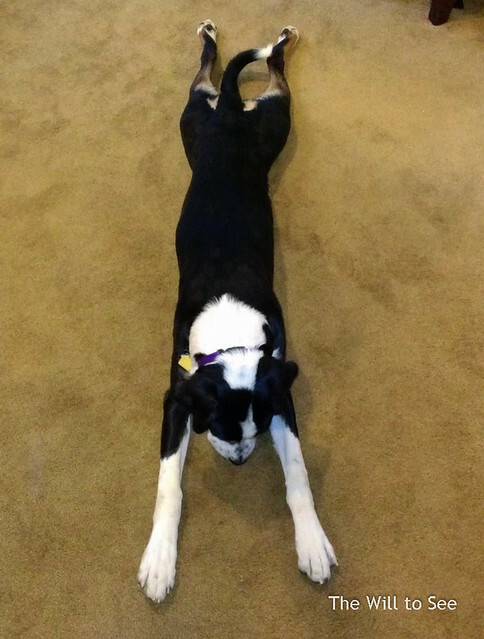 This is her doing the superman, which is one of the fun things about this breed. She will also roll onto her back anytime you are trying to get her up so you can’t get her off the ground. 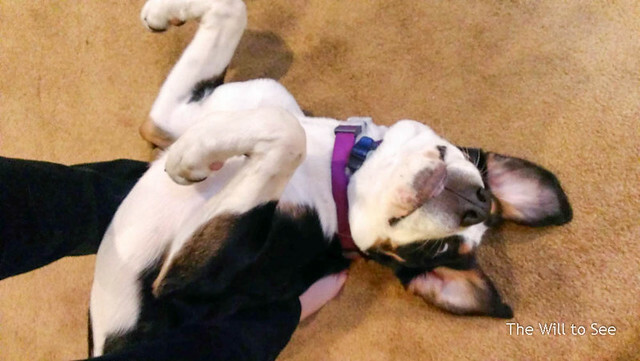 What a goofy puppy! That’s the biggest weed I’ve ever seen.